Time for Event 9 in the 13-tournament #TVWSOPCircuit Series - a $365 PLO. 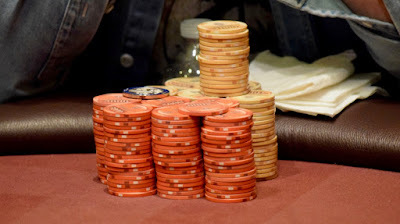 @JohnQTD put cards in the air at 4pm and Level 1 is moving along. Registration and a single re-entry per player is available until the start of Level 9 at 8:30pm. This is a scheduled one-day tournament.